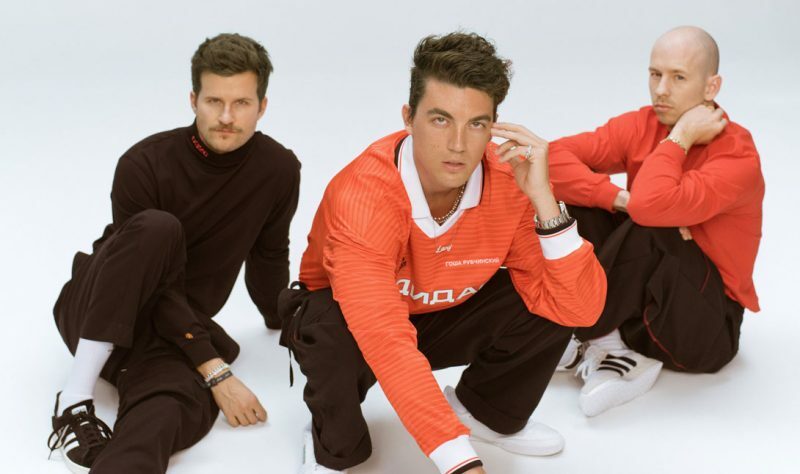 LANY have just shared the music video for their third single “Thick and thin”. The emotive song appears on the Californian trio’s album “Malibu nights”. Written By Paul Klein, Jake Goss, Sasha Sloan & Sir Nolan, the track describes with honest lyrics the feeling of confusion after a breakup. It’s the first song on the album and it follows the singles “Thru these tears” and “I don’t wanna love you anymore”. “Malibu nights” was released last March and it reached top 40 in US Billboard top 200. The music video finds frontman Paul Klein hopping on the back of a BMW cruising along the California coast.